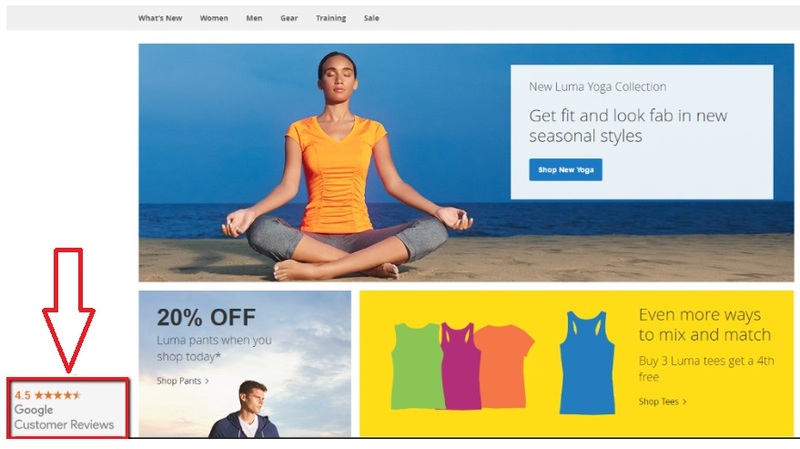 The Wyomind Google Customer Reviews Magento 2 module offers the best way to connect your ecommerce website to the Google Customer Reviews program which is completely free. The program will help you collect reviews and ratings from customers about shopping experience your store provides. As a result, you can inform visitors about reliability and credibility of your brand via positive reviews. 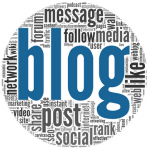 As for negative reviews, they can be utilized for solving the existing problems. Let’s look at core features of the extension. 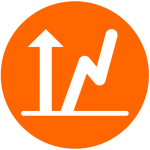 The obvious goal of the Wyomind Google Customer Reviews Magento 2 extension is to increase the current conversion rate. By placing the Google Customer Reviews badge on your store pages, you inform visitors about the reliability of your Magento 2 ecommerce store. By clicking on each badge, they can view more details. If a negative review takes place, use it wise and improve the experience as fast as possible. 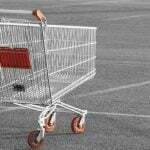 Any way you will get a deep insight into the shopping experience your customers get on your store. Also note that reviews and ratings appear on Google search results improving your SEO (if it is positive reviews of course). Why Wyomind Google Customer Reviews? The answer is obvious: it saves tons of time. You can integrate your Magento 2 store with the service without any help from third parties, but it will require lots of time and effort. 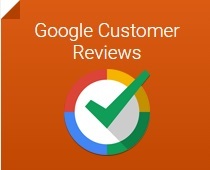 As for the Wyomind Google Customer Reviews Magento 2 extension, it allows to eliminate boring backend routine and connect your store to Google Customer Reviews as fast as possible. Note that the module provides some flexible settings, so it is possible to choose the badge position on store pages as well as customize other features related to the badge display and opt-in. If any problems occur, you can contact the support team – this service is provided for free! From the backend perspective, the Wyomind Google Customer Reviews Magento 2 extension provides the following conditions. To configure Magento 2 Google Customer Reviews integration, go to Stores -> Settings -> Configuration -> Wyomind -> Google Customer Reviews. The page is divided into 4 sections: License, Badge Settings, Order Confirmation Page Settings, and Testing and Debugging Tools. Below, we explore the second and the third sections, since the first one contains no settings and the fourth section is aimed at developers only. 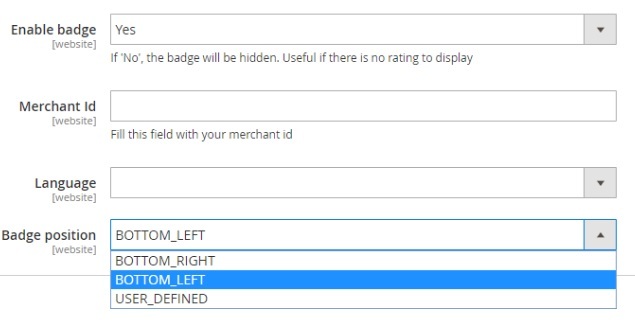 In ‘Badge Settings’, enable badge display, type your merchant ID (from your Google Merchant Center account), select language, and specify badge position (on the right/left or user defined). As for ‘Orders confirmation page settings’, this section serves several purposes. First of all, you can enable and specify estimated delivery date here, but it is a way better idea to instal company’s Estimated Delivery Date module and enable it in the same section of settings. The module will add an extra layer of flexibility. For instance, it allows to set estimated delivery date parameters for each product individually. As for the Wyomind Google Customer Reviews Magento 2 extension it provides only one configurable option – ‘Estimated delivery date offset). The second purpose of the section is related to the opt-in section. You can choose its style here. The appropriate popup will be displayed on the order confirmation page. Now, let’s look at how the aforementioned two elements are displayed on the frontend. We’ve chosen the bottom left position for the badge. You can see it right there displaying rating. 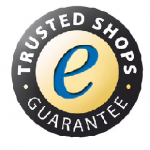 After clicking on the badge, your customers will be redirected to a page with additional information. 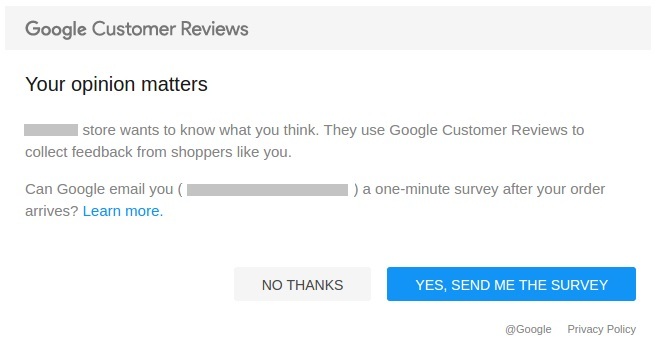 Google asks whether a customer wants to be emailed with a survey related to the shopping experience received on your ecommerce website. He or she can accept or deny the offer.